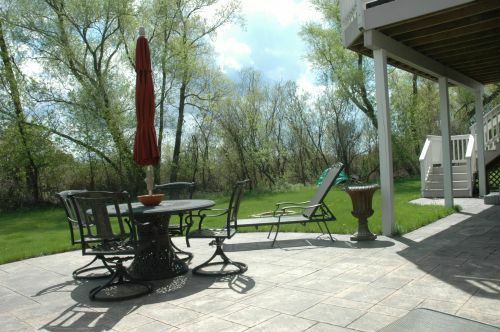 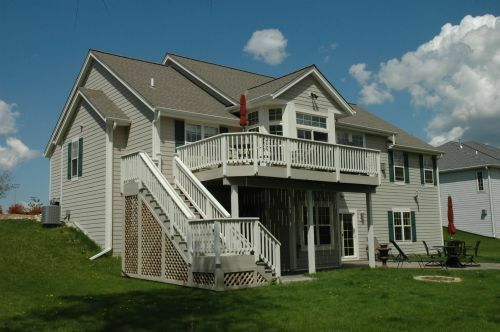 Single Family Home Minor's Homestead - Mukwonago Minor's Homestead offers this quality constructed 5BR, 3BA open concept Ranch overlooking mother nature. 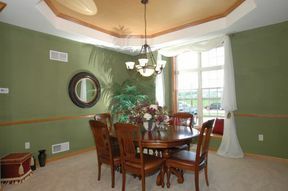 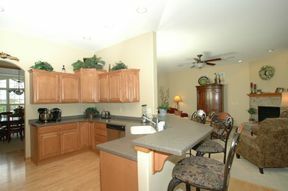 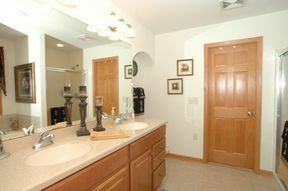 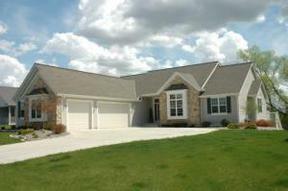 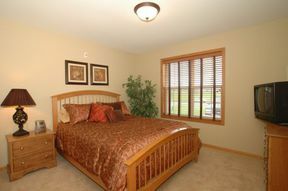 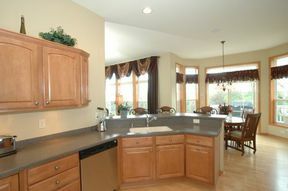 Features LR w/gas FP, beautiful Kitchen w/solid surface counter tops, Dining Room w/tray ceiling. 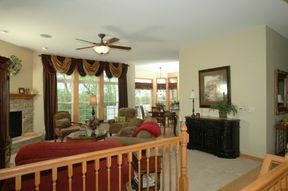 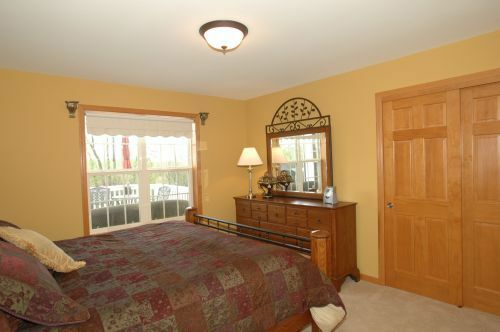 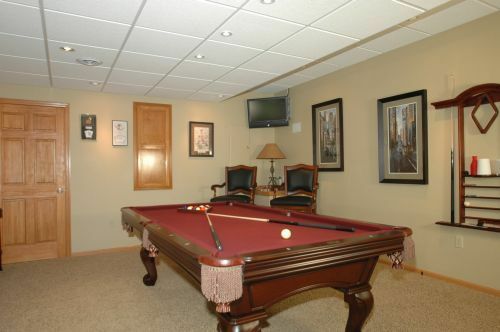 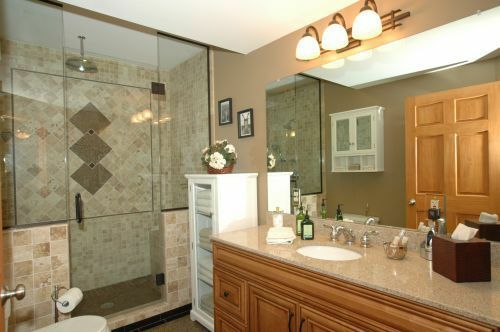 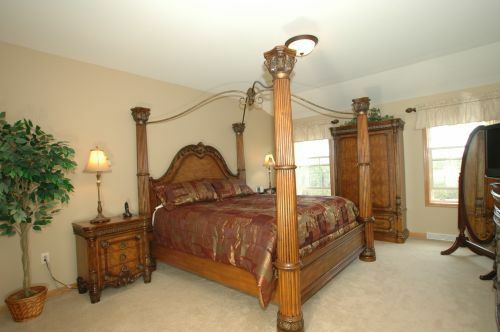 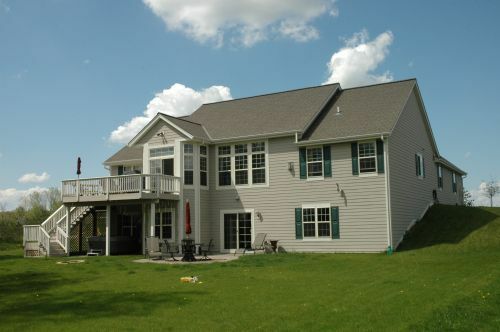 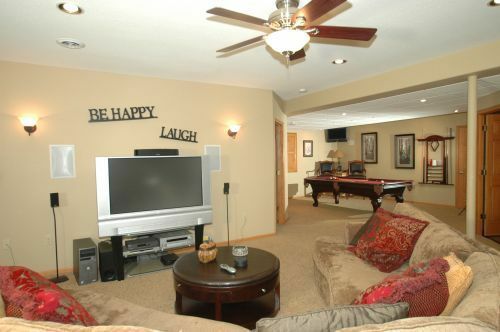 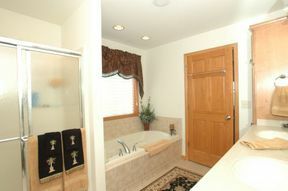 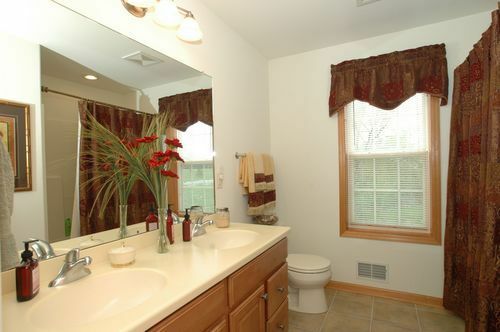 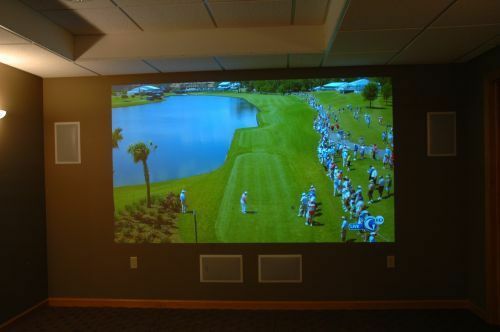 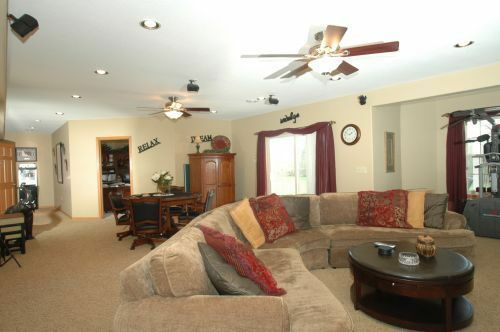 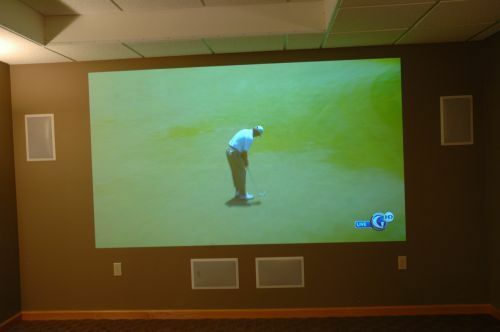 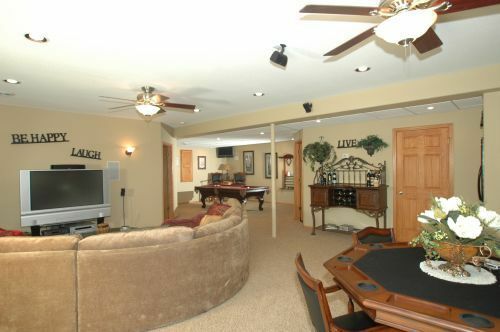 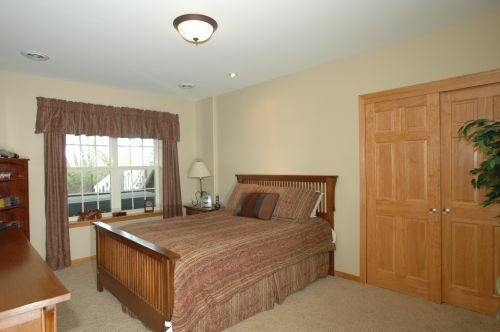 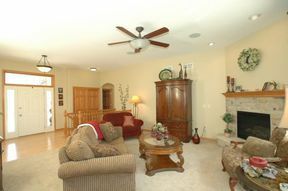 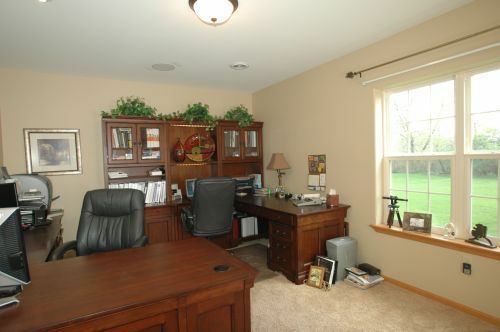 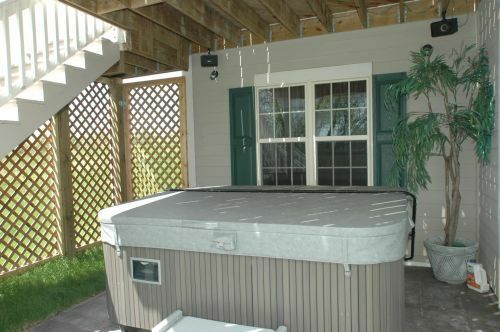 Unbeatable walk-out LL w/gigantic Family Room, Game Rm, Media Rm, Office & a really cool tiled bath. 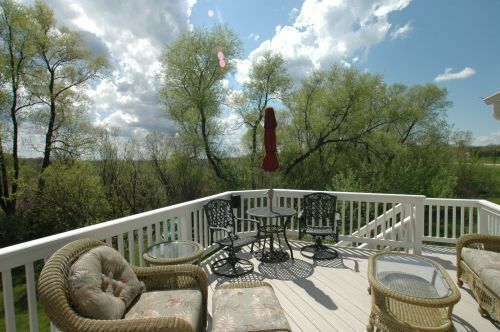 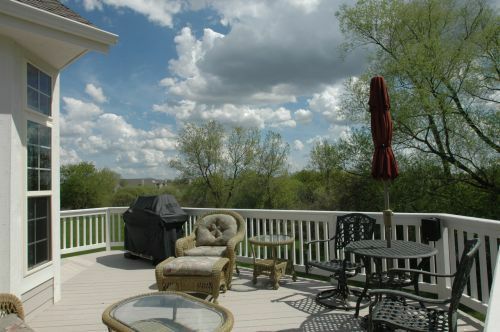 Main level deck, lower level patio, California Closets throughout, 6 panel doors 3.5 car ga.